Wonderful 3/2 home just steps from beautiful Lake Osborne! 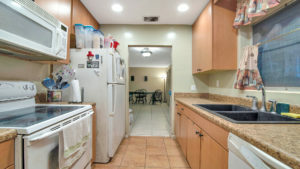 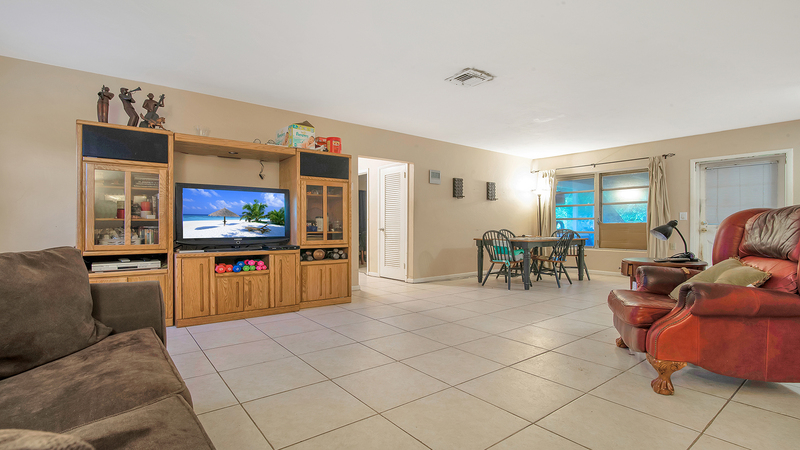 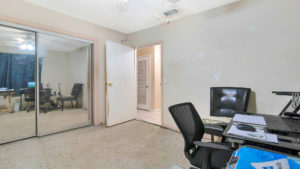 Come inside and enjoy spacious living areas with tile throughout along with an inviting kitchen and large Florida room. 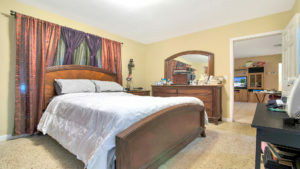 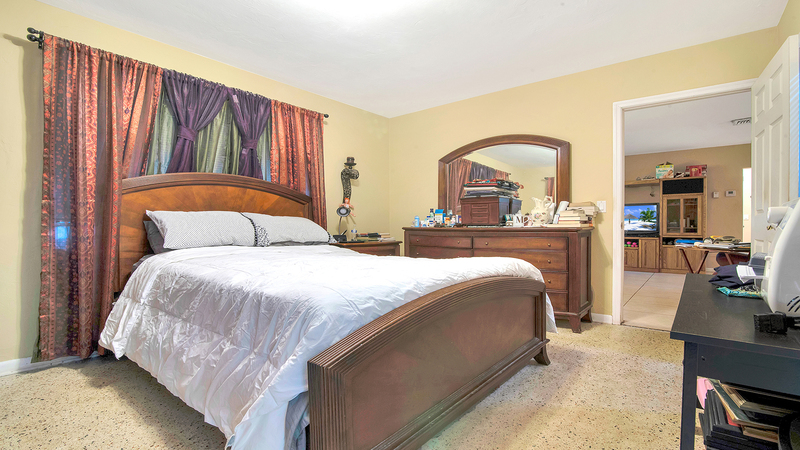 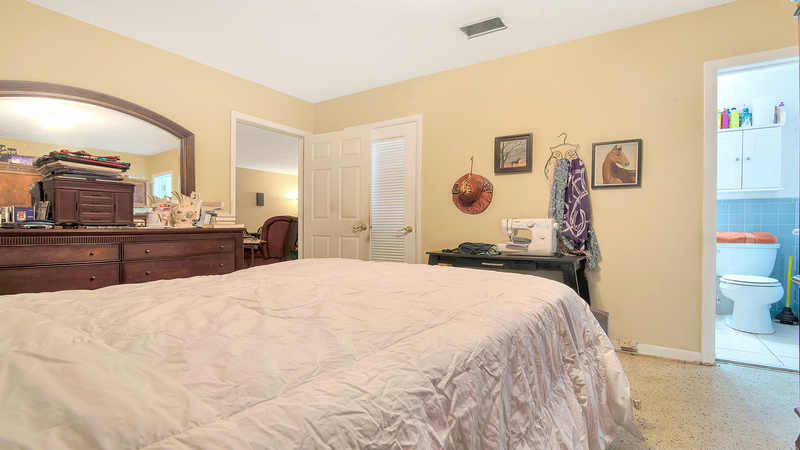 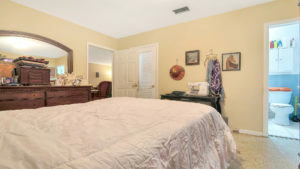 The bedrooms are spacious as well and offer lovely terrazzo floors. 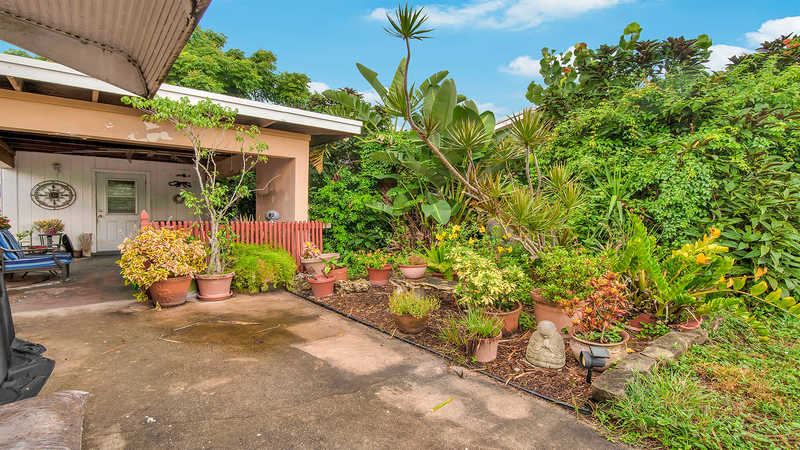 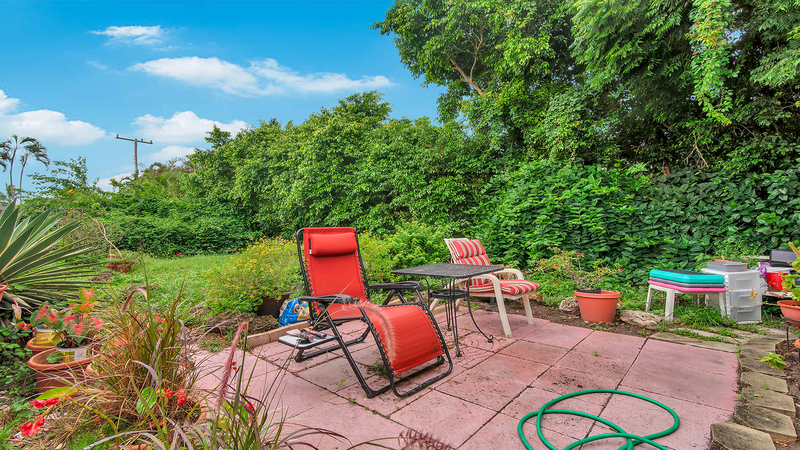 Step outside and enjoy an expansive backyard. 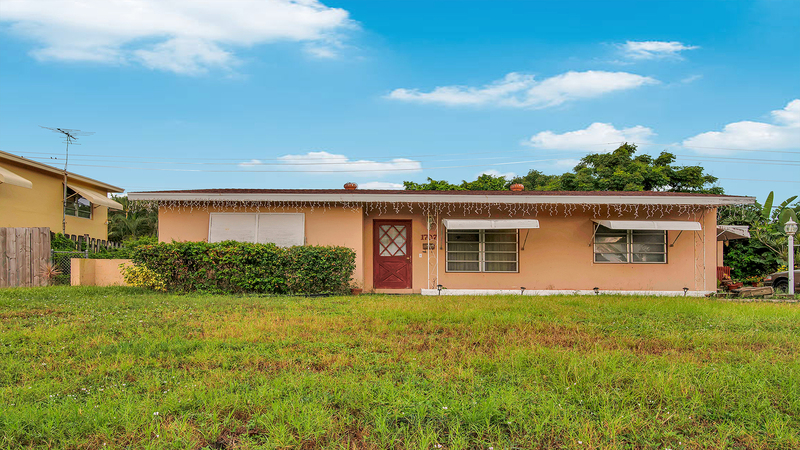 Located in unincorporated Palm Beach County NO LAKE WORTH UTILITIES and close to everything just minutes to I-95, area beaches, shopping, dining and much more.